The power of CA PPM is in the information it can put at your fingertips. The Jaspersoft Ad Hoc reporting feature enables users create their own reports without specialized programming knowledge. 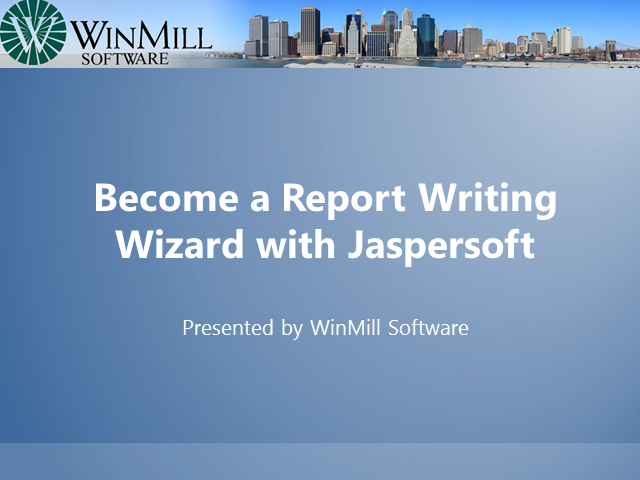 With Jaspersoft, users can create their own custom reports in a number of different formats. Users can add or remove columns, format data, add filters and more without any help from developers.